Shoe Carnival, a footwear retailer that operates stores across the midwest, south and southeast U.S. regions, selected IPG’s McCann as its agency of record for integrated marketing services following a review. McCann Detroit will lead the account. Compass Point Media, a division of McCann, was chosen as the media agency of record. 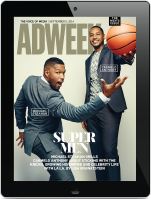 Resources will also be pulled from agencies Casanova for Hispanic strategy, media and creative, MRM//McCann for digital strategy and technology and Chase, Momentum Worldwide’s shopper strategy division. The retailer will partner with McCann on an “ambitious strategic brand and customer-centric initiatives to expand Shoe Carnival’s relationships with customers,” according to a statement from Shoe Carnival chief strategy and marketing officer Mark Worden. “The depth of marketing resources and quality of McCann’s integrated team will propel us forward as we look to inspire and connect with customers,” Worden said. 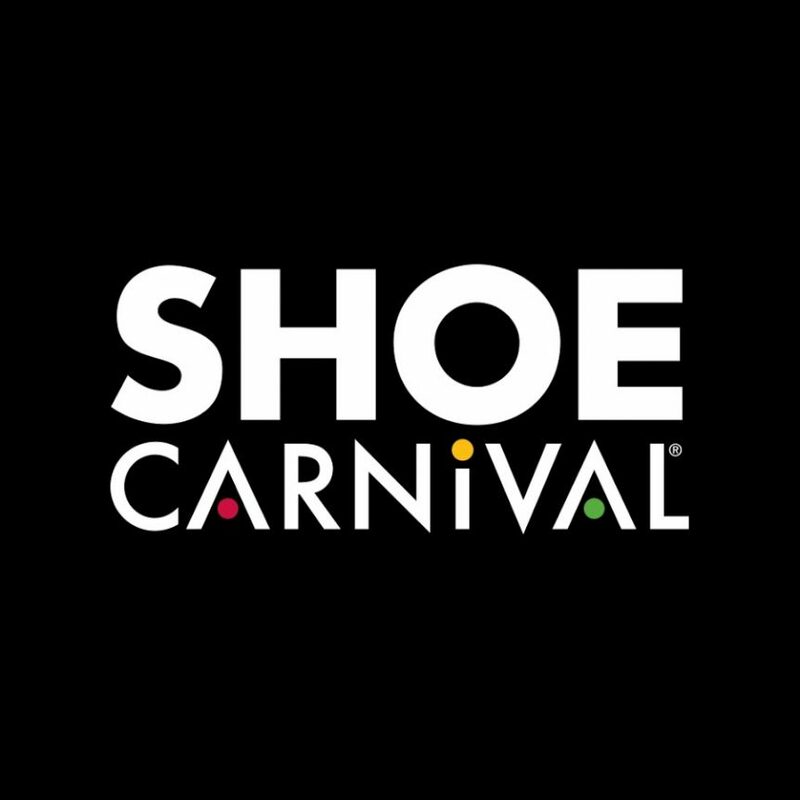 Shoe Carnival, based in Evansville, Ind., operates 402 stores in 35 U.S. states and Puerto Rico. The retailer spends about $9 million on measured media in the U.S. annually, according to Kantar Media.